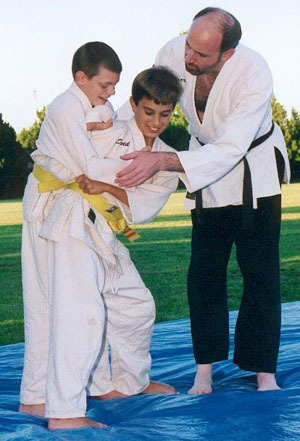 We offer classes in Danzan Ryu Jujitsu to adults and children alike. Visitors are always welcome to stop in and observe a class. First lesson is always free.